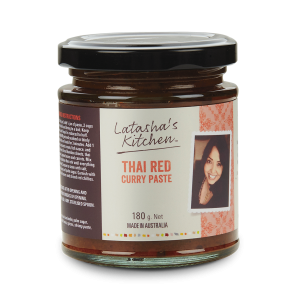 If you want your curry to taste just like the ones people in Southeast Asia are cooking, you’ve got to use the right curry paste. After all, the secret to delicious curry is the use of authentic ingredients. 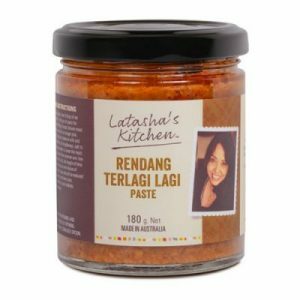 A delicious, hand-blended paste is packed with fresh ingredients, spices and herbs. 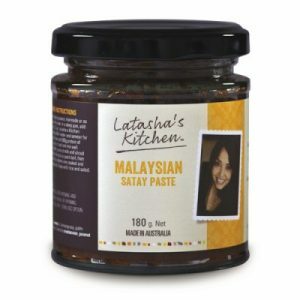 It is so versatile it is ideal with chicken, turkey, lamb, seafood, egg, tofu and all types of vegetables. 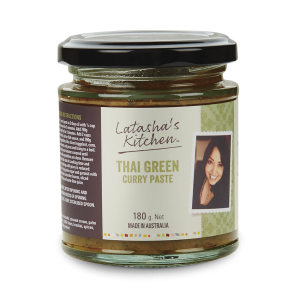 This paste is creamy, nutty and vibrant yellow.